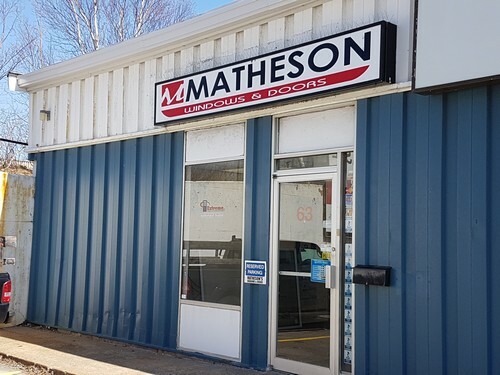 Matheson Windows & Doors is a locally owned and operated window and door company in Dartmouth, Nova Scotia. With over 75 years of combined experience, our team has built a lasting reputation of exceptional customer service, quality products, and keen attention to detail. Servicing the Halifax/Dartmouth area and surrounding districts, we cater to the residential new home construction and retrofit markets. Our personalized services are tailored to meet the individual needs of our clients, and are known to highlight our down-to-earth approach to addressing your service needs. We satisfy our current customers, those who return to us for professional craftsmanship, and those who continue to recommend us to their family and friends. Proud Member of the Better Business Bureau with an A+ Rating.